The venue has the flexibility to suit any style of conference and has a terrace for morning or afternoon tea overlooking the picturesque gardens and manicured lawns of the Golf Club. Please note, venue hire is included in all Delegate Day Packages. The above prices are for non packaged room hire rates. 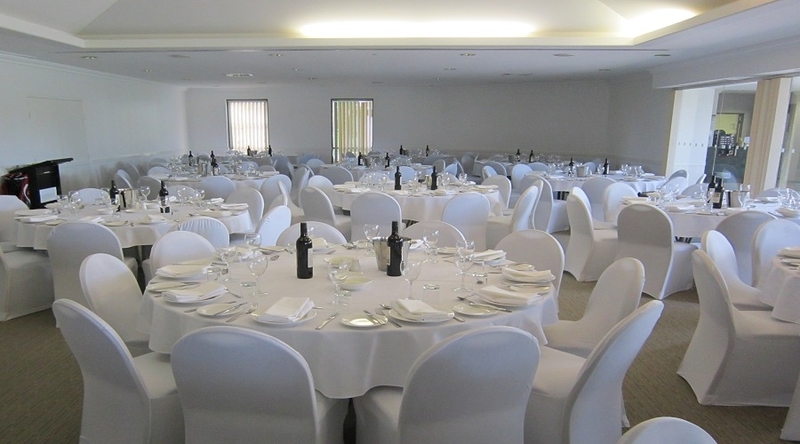 Looking for a Venue for your next Business Meeting or a Wedding? With an exquisite setting, relaxing ambience and view over the manicured gardens and fairways Twin Waters Golf Club is the perfect choice for your next Big Event. © 2019 Sunshine Coast Meetings - Twin Waters Golf Club. All Rights Reserved.